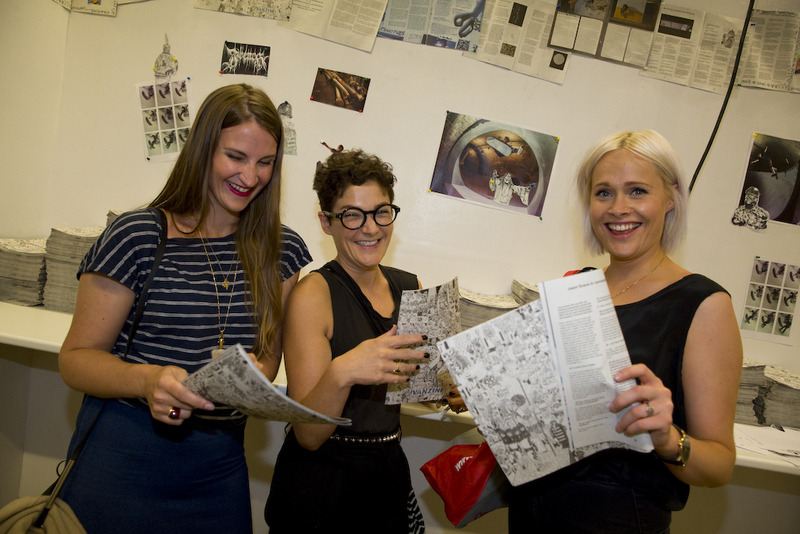 Creative minded people: this one is for you! 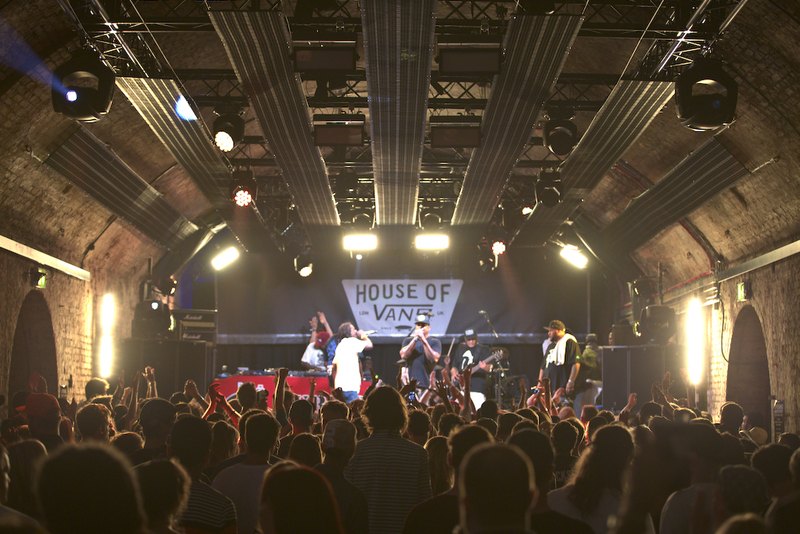 Last Saturday (9 August) was the opening of London's newest hidden gem: House of Vans London. 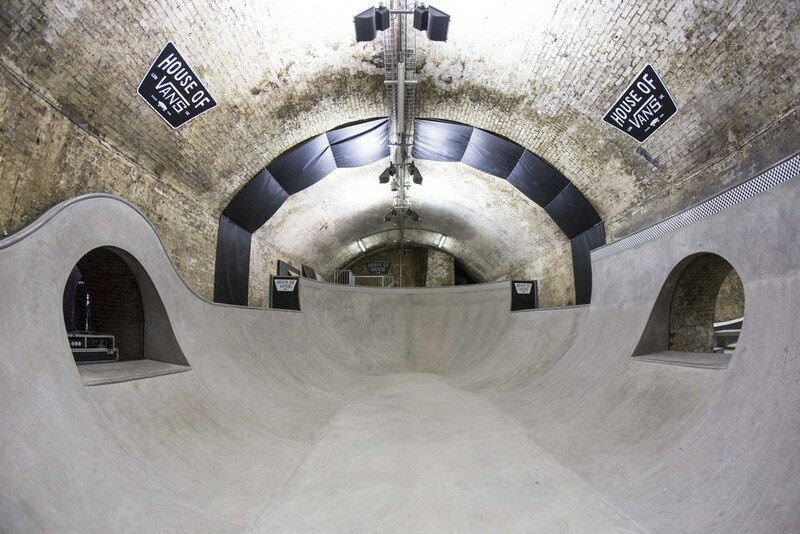 No, it isn't a new Vans shop but a 3,000sqm underground creative lab. 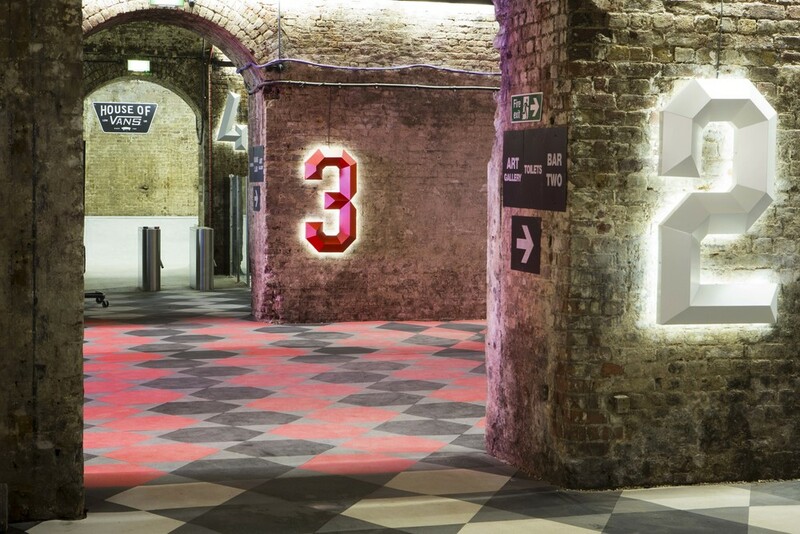 Literally, because it's beneath Waterloo Station in the Old Vic Tunnels (central London). 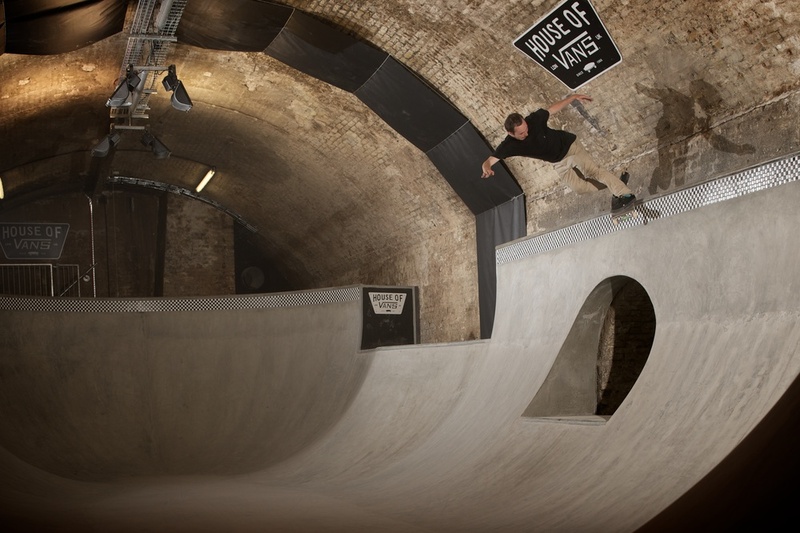 It's a new home for artists in residence (Tunnel #2), an open music platform with a capacity of 850 people (Tunnel #3), a bar, a cinema and most of all: London's only indoor skatepark (Tunnel #4 and #5). But you can also just come by to relax and hang out. Four studios in Tunnel #2 will be made available to both emerging and established artists, free of charge, with the opportunity to exhibit in the space at the end of their tenancy. Artists in residence will also hold workshops for the local community from the local community and beyond. This all sounds nice, but Vans is a commited brand too. They have three charity partners who will be supported through a series of initiatives and events: Railway Children, Action for Childres and Old Vic New Voices. These organisations support children and youngsters socially but also creatively. Can't wait to visit House of Vans soon!